The perfect choice for the growth and flowering cultivation periods (mixed). This lamp offers all the required lumens for a correct growth and flowering of Marijuana plants. High quality Philips HPS lamp Green Power with PIA technology (PHILIPS INTEGRATE ANTENA) integrated, one of the most acclaimed in the sector. 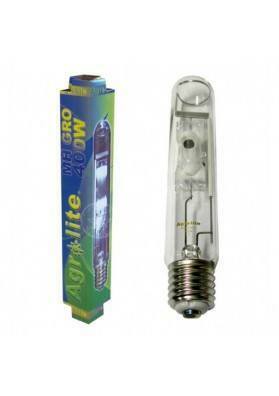 These 600w grow lamps provide up to 85000 lumens, enough to cover up to 1'5m2. 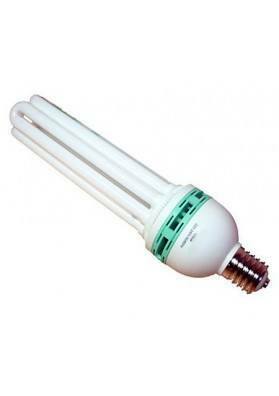 Philips Green Power is a high-pressure sodium bulb with a special orange spectrum for flowering. 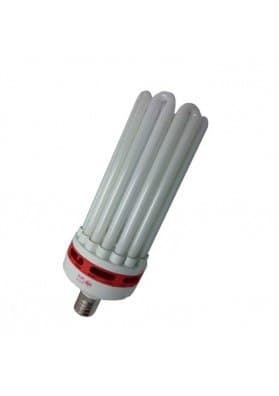 It is the ideal growing lamp for flowering, gives a higher yield than other brands and also provides great reliability. The lifetime of these bulbs while retaining all their performance is more than 10,000 hours. The Green Power grow lamp uses Philips PIA technology that ensures long life and reliability within the life of the bulb, improving light flow response and providing reliable ignition. It also enables virtually instant restart (< 30 seconds). Includes an entirely transparent external glass. Extra High pressure in the discharge tube. Horizontal or vertical lamp position.